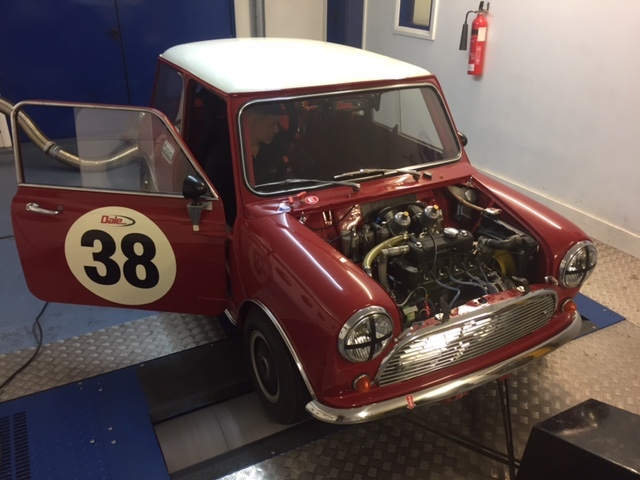 On the rollers today we had a pair of Appendix K Mini Cooper S race cars from Dale Motorsport. 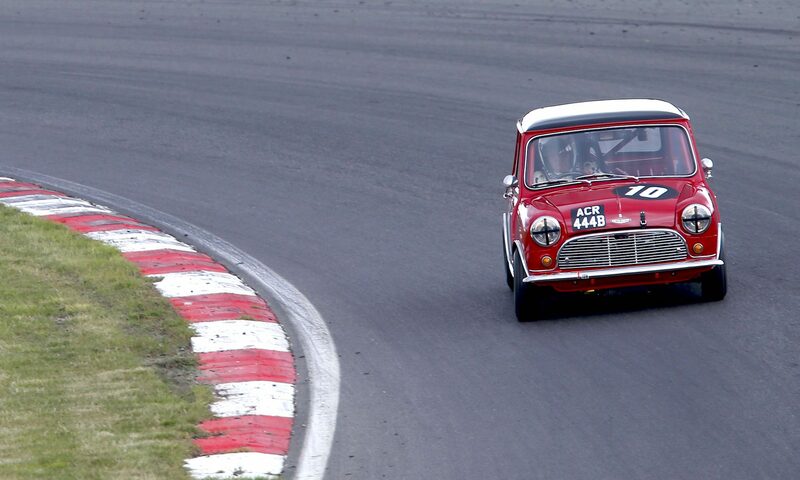 They go to 8200rpm! 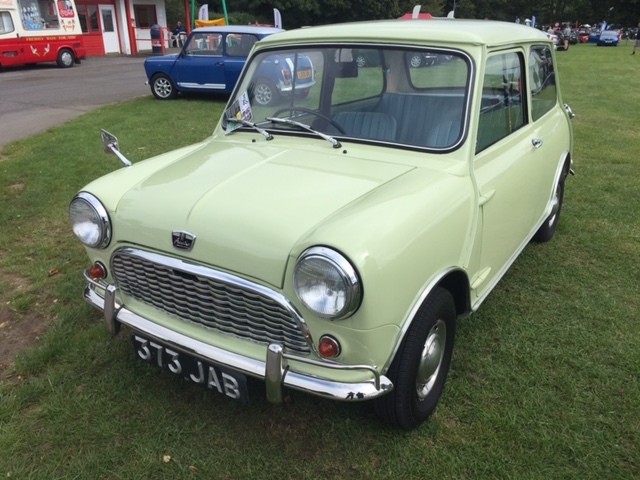 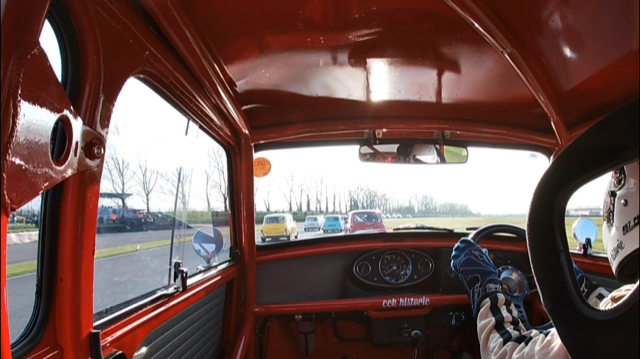 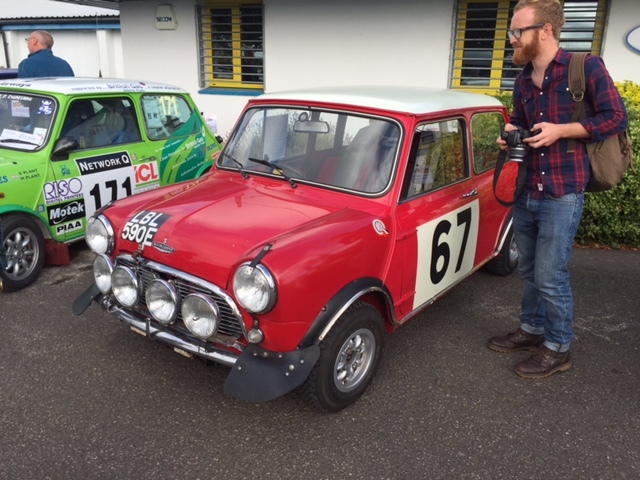 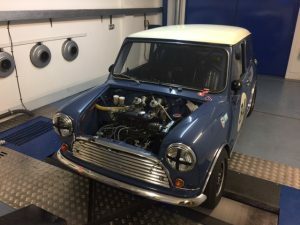 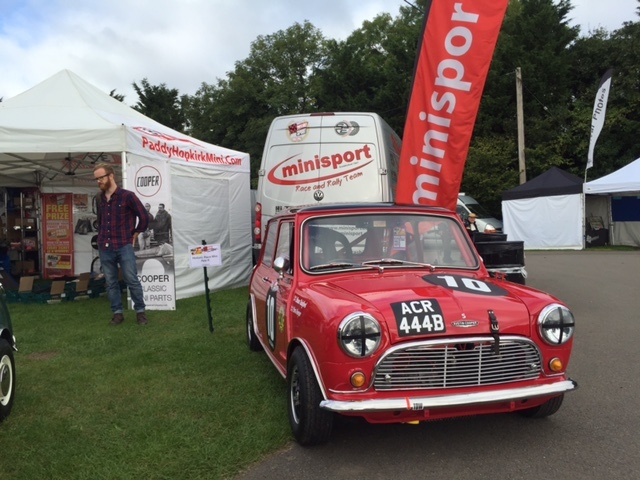 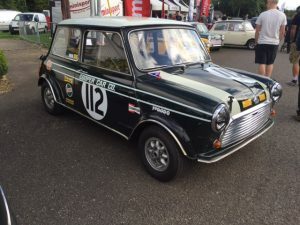 Chris Harper from Mini Sport asked if we’d bring the recently completed Appendix K Mini down to Castle Combe to sit on the Mini Sport stand at the Mini Action Day. 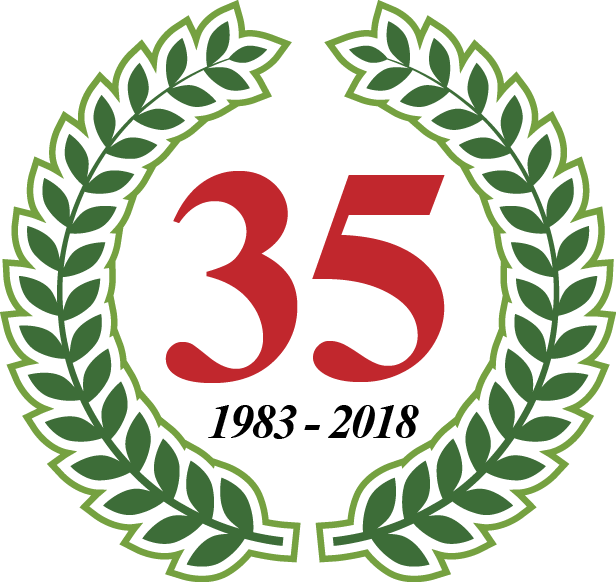 We shared the display with a variety of interesting Mini’s including an ex-works rally car and some fantastic race and rally replicas.